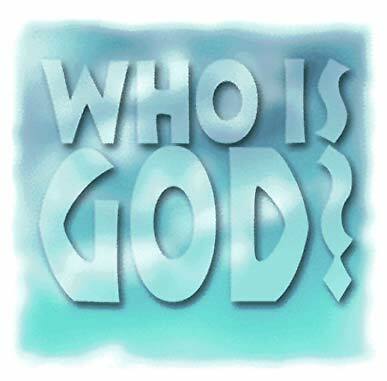 This entry was posted in Inspirational Messages and tagged bible, character of god, god is holy, goodness of God, knowledge of the holy, thinking rightly about god, tozer, what does god say about himself, who is god. Bookmark the permalink. I am by the grace of God His servant and worker from kenya, me and my wife Jack who is really assisting me and supporting me in all ways while outin mission for jesus are working for the Lord and looking after the flock that the Lord has given to us.